FisiocremSOLUGEL is a natural solution for the temporary relief of muscle and joint pain. 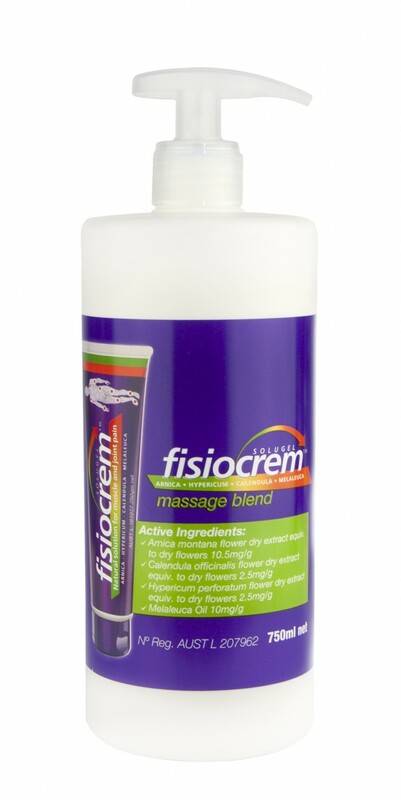 Fisiocrem contains natural active ingredients to provide relief for common muscle, joint and back pains resulting from everyday life and sports injuries. FisiocremSOLUGEL contains a specially formulated combination of natural plant extracts for the temporary relief of muscular aches and pains and whiplash and can assist with the management of lower back pain. 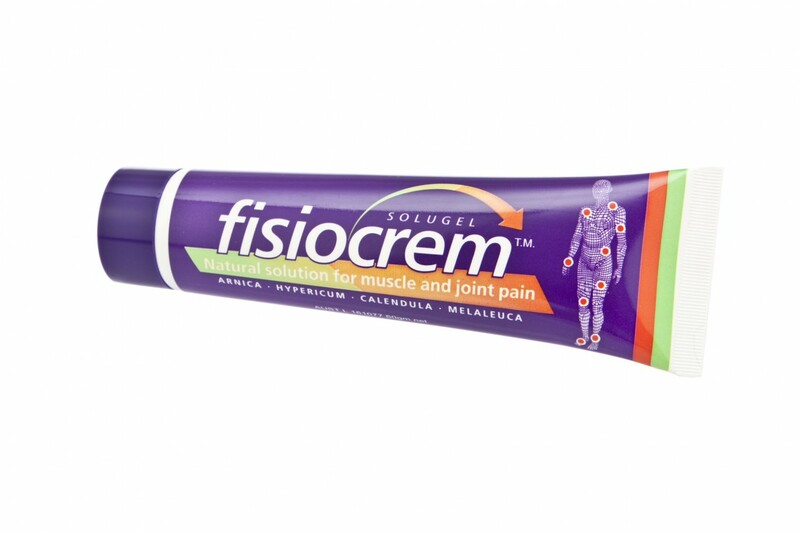 Fisiocrem may also assist in the management of soft tissue trauma. FisiocremSOLUGEL contains no hydroxybenzoates or parabens. 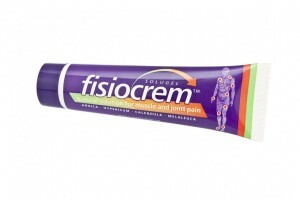 If you would like to know more about Fisiocrem and how it can help take away the aches and pains caused by everyday life, contact Podiatry Point here.